It’s summer time and we’re here to help the city of Greeley live healthier! 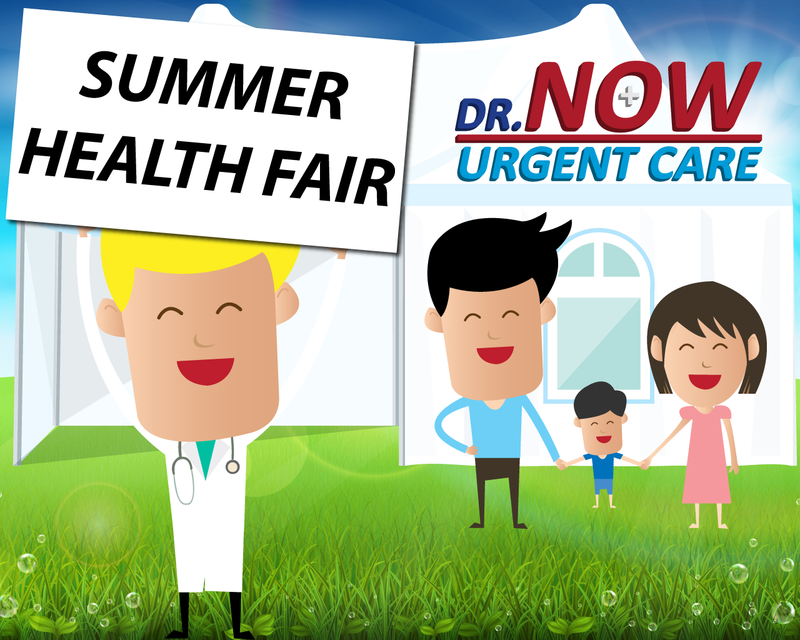 To help, we’re kicking off a summer long health fair full of fun, free events. Every day, until the first of September we’re giving away free blood pressure and blood sugar testing. Walk in any time this summer for a free check. If there’s anything abnormal you can be seen immediately by one of our providers. Starting 5/19 we’ll be doing a saturday health seminar series. The first seminar will be “Yoga for Back Pain” lead by Dr. Bates. Bring your mats and loose clothing and you’ll be learning an easy, 15-minute, life altering workout that will greatly improve your back health. Have a happy, healthy and safe summer!